Our aim is to provide a forum within which people working on all aspects of bio-acoustic research can network and communicate. To kick this off we are organising a conference in Cape Town, South Africa. 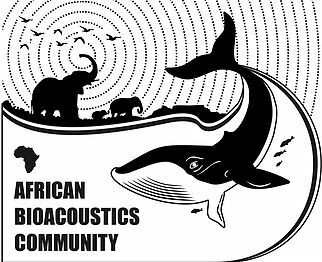 The African Bioacoustics Community will be meeting in December and we will be thrilled for you to join us. 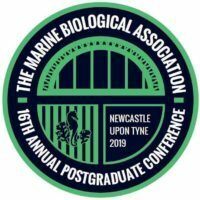 This conference will provide an opportunity to present your research and to hear from, network and most importantly communicate with other researchers working in bioacoustic related projects within Africa.